What an unbelievable sighting! 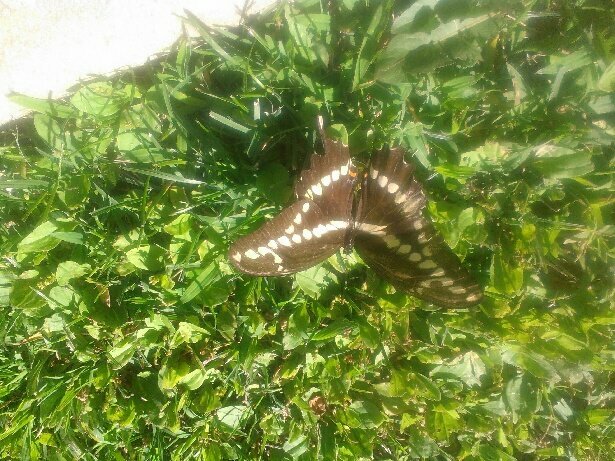 First Giant Swallowtail I’ve ever seen. Flying disoriented and landed 10 feet in front of me around 4:30pm. Exciting find!